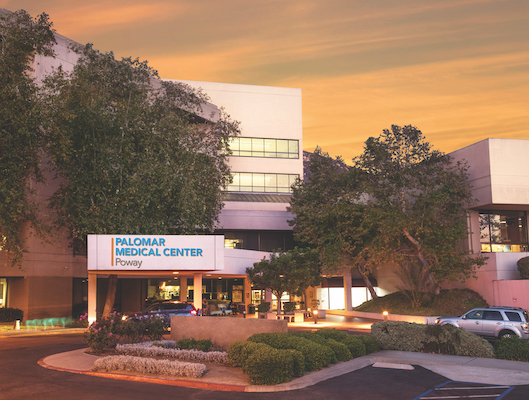 The care and comfort of our patients is our first concern at Palomar Health and we have taken every step possible to ensure a pleasant and safe stay at any of our facilities. When you arrive at our door, you know you will be welcomed by people who have only one goal – restoring your health as painlessly and thoroughly as possible and returning you to the life that you have beyond our walls. We know that the support of friends and family can be a crucial factor in the healing process. 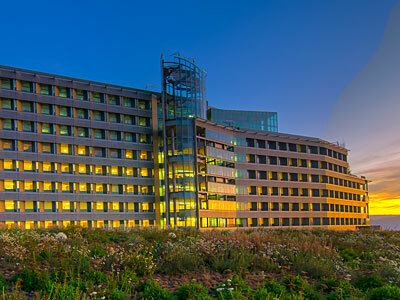 That’s why we welcome visitors to our facilities. 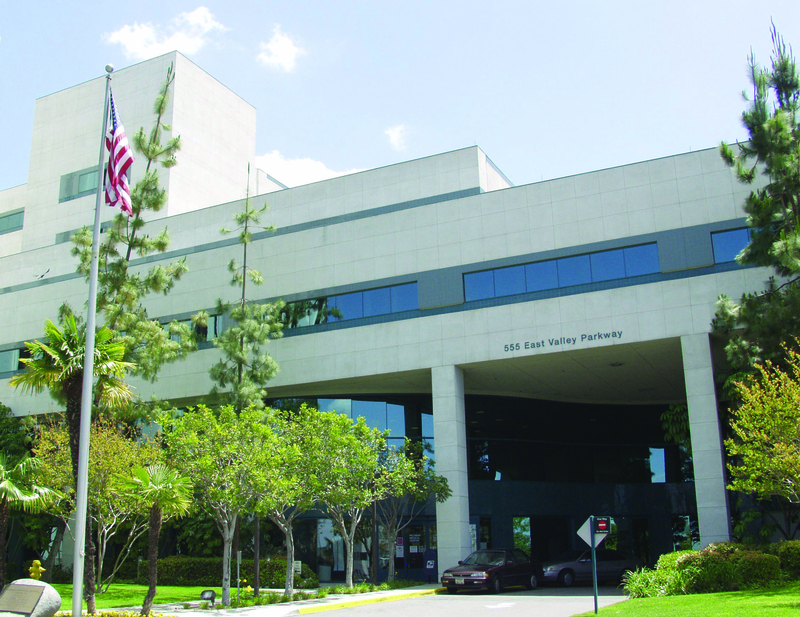 From the time you drive in to our parking lots or structures – free of charge – to the time you approach the receptionist desk – to the time you spend at the patient’s bedside, it is our goal to provide you with the amenities and consideration you require to make your visit most positive. We like to hear from you! 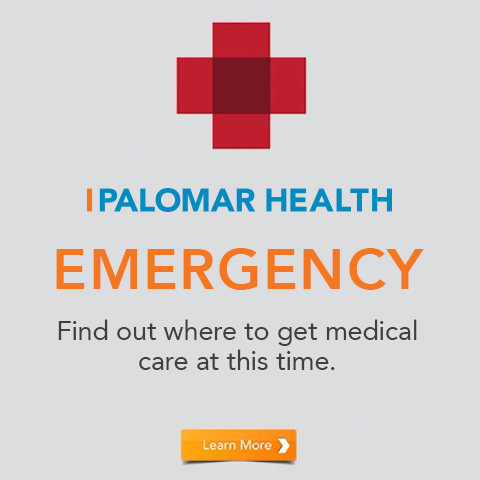 If you have an experience you would like to share with us, please contact us directly by emailing ContactUs@PalomarHealth.org or call (760) 740-6345. Following your visit, you may receive a survey in the mail. We strive to exceed your expectations and value your feedback about your care. We look forward to receiving your response.